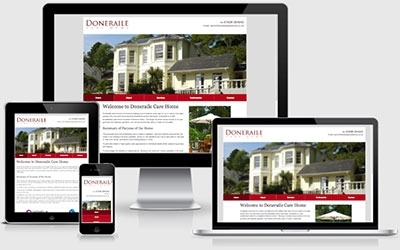 Doneraile Care Home is a well established care home situated in Newton Abbot. Their old website was looking rather dated, they wanted a solution that was mobile and tablet friendly as well as having the ability to modify certain elements of the site courtesy of a Content Managed System. We gladly provided our client with a clean and responsive website that far outshines plenty of their opposition.